2b. FM15 - click 'Preferences'...click 'Interface'....click unticked 'Use caching to decrease page loading times and click tick 'Reload skin when confirming changes in preferences'.....click 'Reload Skin'. 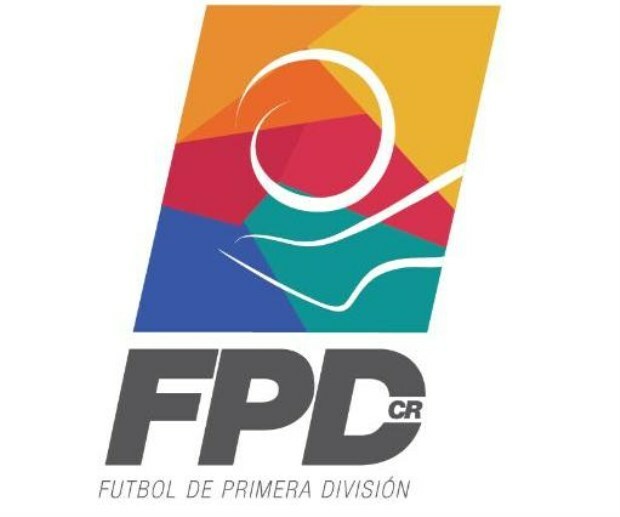 I'm almost certain this is not the Chile championship but the Costa Rica one, because the logos and kits are from clubs as Saprissa, Alajuelense and Herediano, but thank you guys anyway. I confirm this is Costa Rica (like the logo just above). The shirts work well for clubs of Costa Rica.